What Are the Signs of Emotional Abuse? When people think of abuse, they often picture battered women who have been physically assaulted, but abuse does not always include violence. Many men and women suffer through emotional abuse. Emotional abuse is not as obvious as physical abuse because it can be very subtle. It is often so subtle that you don't realize it's happening for a long time. Often, emotional abuse gets dismissed, even by the victim. Emotional abuse is just as destructive as physical or sexual abuse. Psychological abuse, often known as emotional abuse, is when one person in the relationship tries to control the other. It can be displayed as trying to control available information in order to control a sense of reality or view on what is acceptable or unacceptable behavior. Often, there is manipulation and threats that force the victim to adhere to the abuser's wishes. The abuser makes the victim feel like there is no way out of the relationship, or that they can not survive without the abuser. Emotional abuse takes on a toll on the victim's emotional health. The abused will start to have low self esteem, feel helpless, or hopeless. The abuser will make the victim feel like it was all their fault and responsible for what happened to them. This is a great article to help you better understand different types of abuse, determine if you someone you know may be abused, and finding help for yourself or others. Because emotional abuse is hard to identify, look at the list below to see common signs of abuse. 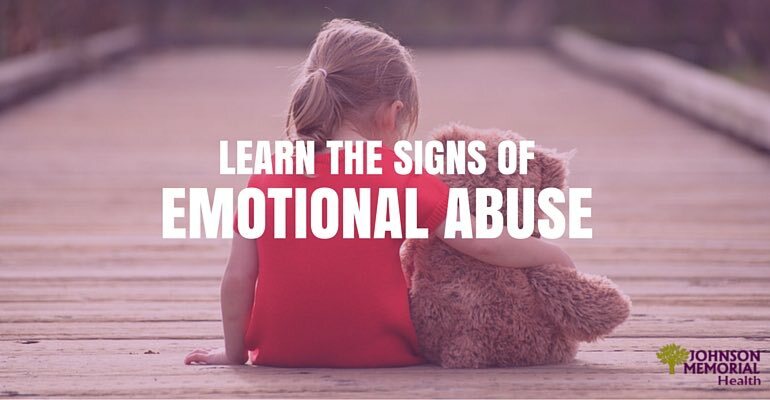 Click here to see even more signs of emotional abuse. "If you don't ___, then I will ___"
If you realize you might be in an emotionally abusive relationship, the first thing you need to realize is that it is not your fault. You deserve better treatment. The relationship is not going to improve. If you are in an abusive relationship, seek professional help. A professional can help you build up your self esteem, so that you can leave the abuser. Even though you feel that you love the abuser, they do not love you in return. Leaving the relationship may be hard, but it is the best way to let you take care of you. 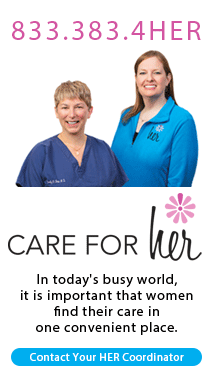 If you aren't sure who to call, speak with your doctor. Your doctor may be able to help you or direct you toward a mental health professional who will be able to help you! There are also abuse hotlines for men and women in abusive relationships. Find those numbers here.